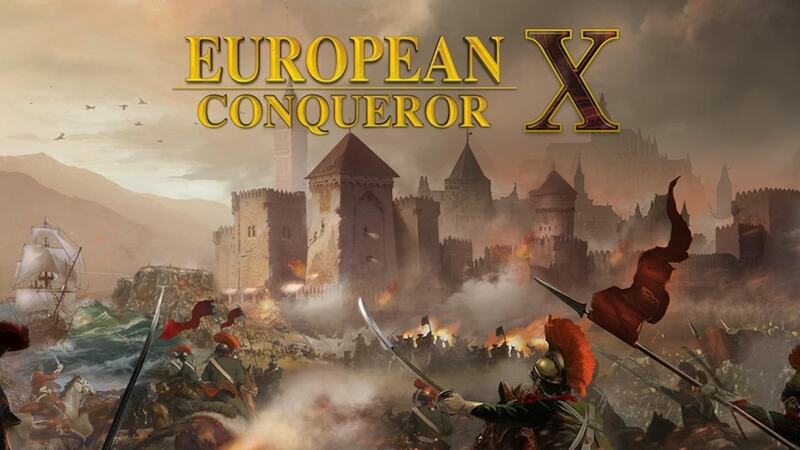 CIRCLE Entertainment and EasyTech have announced that European Conqueror X will release on Nintendo Switch, a turn-based strategy experience with warfare and scenarios from key historical periods. It will challenge you to take on battles in the late 18th and early 19th Century, relying on weapons and soldiers that are accurate to the period in European warfare. Three modes have been revealed so far, which are: Campaign, where you will follow a specific timeline and period through a series of tough historical battles; Conquest, in which you must choose a side and a starting point to then lead your empire to glory; and Challenges, which are special levels that test your strategic thinking. More news on “features that will keep fans immersed” has been promised in the coming weeks, like Generals, Training options and the importance of items and upgrades. European Conqueror X will release on the Nintendo eShop for Nintendo Switch in 2018.